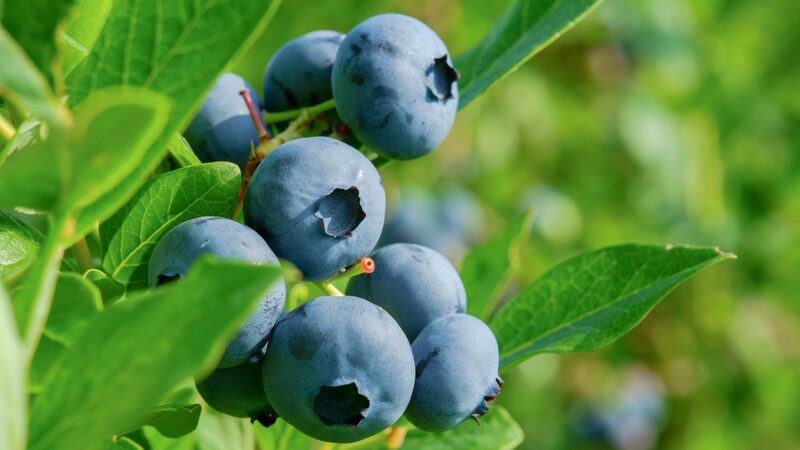 This is our oldest range, essentially composed of Vaccinium corymbosum. Today, it also includes a number of hybrids. 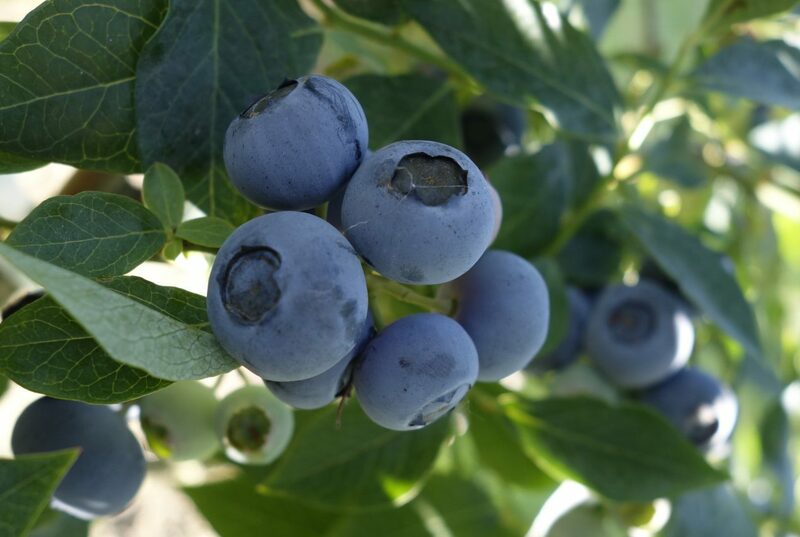 This is the case for most of the newer varieties that offer a better Brix or firmness of fruit. The varieties in this range are suited to oceanic and continental climates. They require over 800 hours of chilling per year. 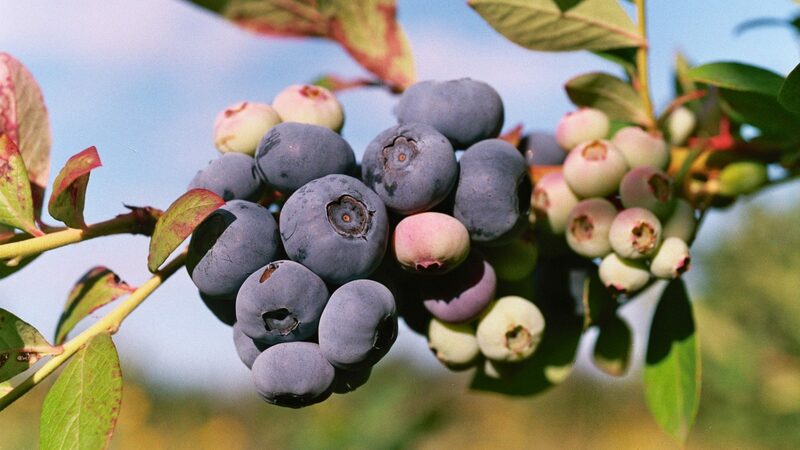 This is a newer range produced from inter-specific hybrids, in most cases Vaccinium corymbosum hybrids. Chilling needs for these varieties range from zero to very little. Their foliage is semi-persistent. Range recommended for Mediterranean climates with mild winters. 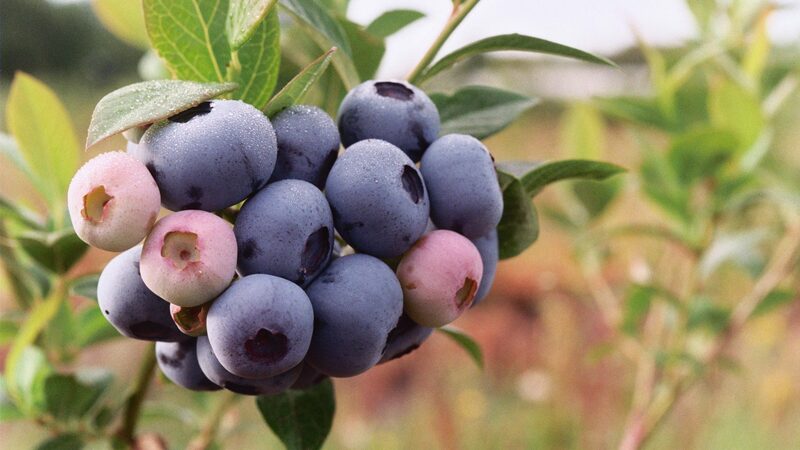 This is a cousin species (Vaccinium virgatum) that has relatively low chilling needs. Rabbit-eye varieties are late fruiting. The earliest fruiting ones ripen just before the latest fruiting Vaccinium corymbosum. 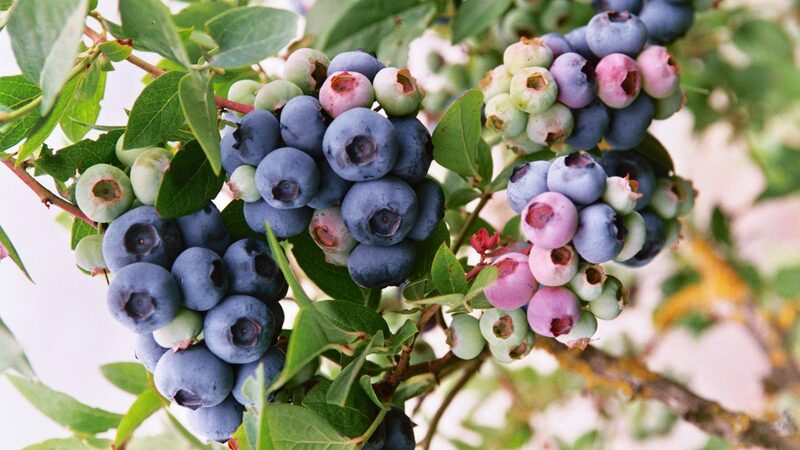 These varieties have the economic benefit of producing for the off-season (September/October) in regions where fruit can ripen sufficiently late without being exposed to too harsh winter frosts.